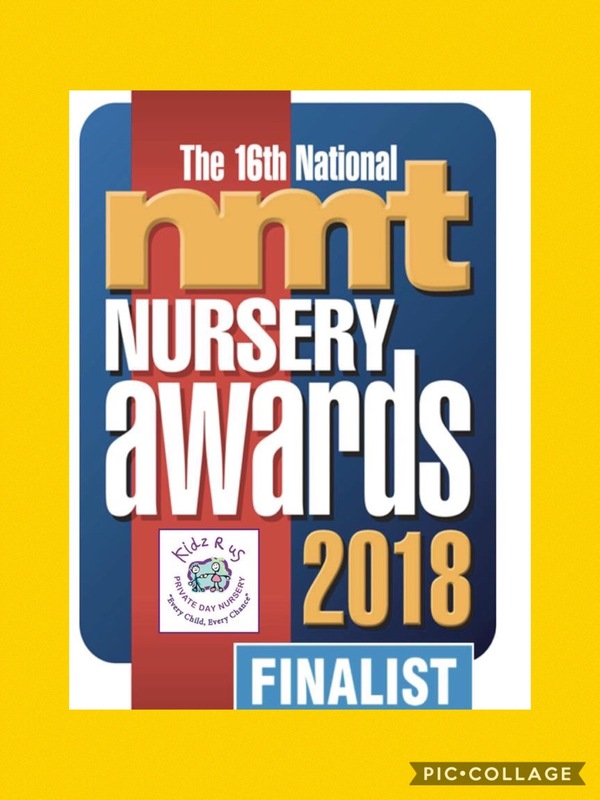 Kidzrus Nursery are delighted to have reached the finals of the NMT Nursery awards 2018 in the category: Nursery Recruitment Initiative Award. 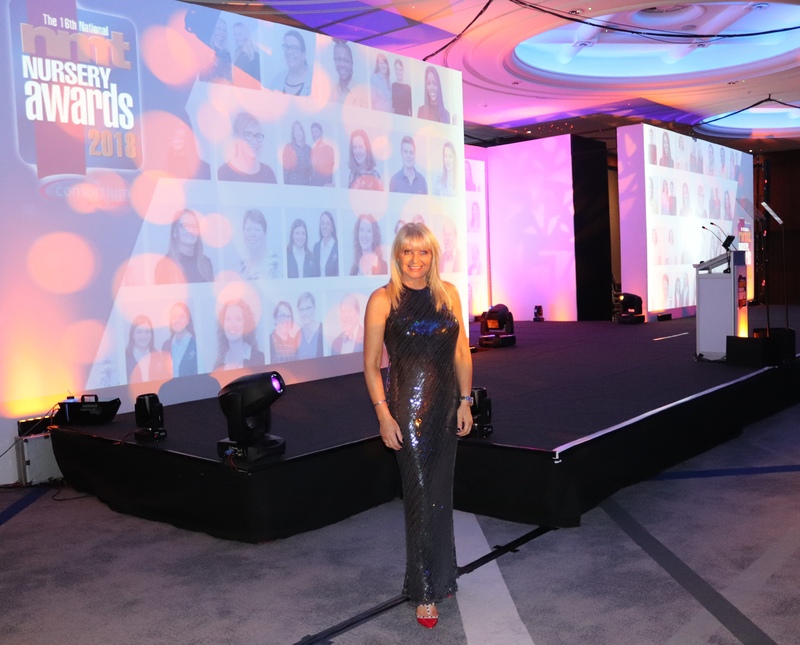 The final was held on Saturday 1 December at The Hilton Metropole and attended by more than 500 nursery professionals, owners and practitioners. 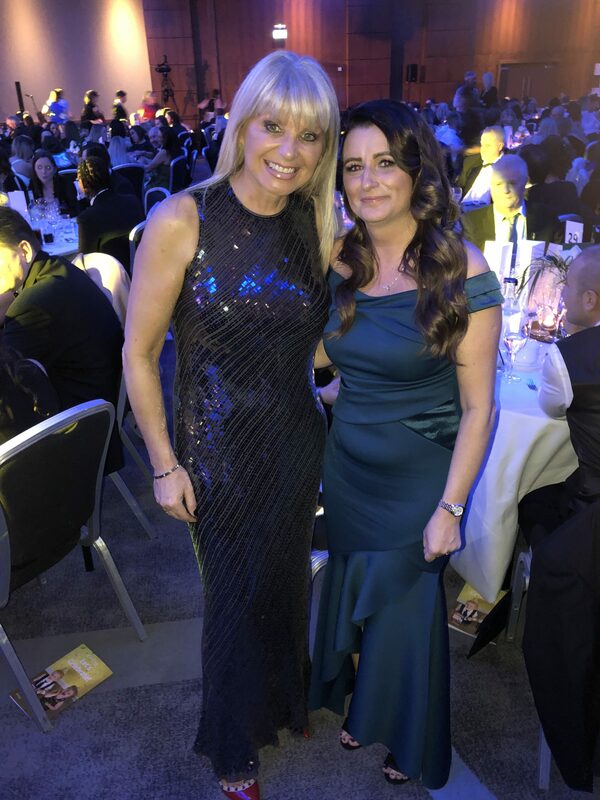 It was an amazing event and well recognised in the nursery sector. Kidzrus Nursery provide a rigorous safe recruitment programme and training academy to ensure that all children are provided with the best start in life. Kidzrus – “Every Child, Every Chance”.